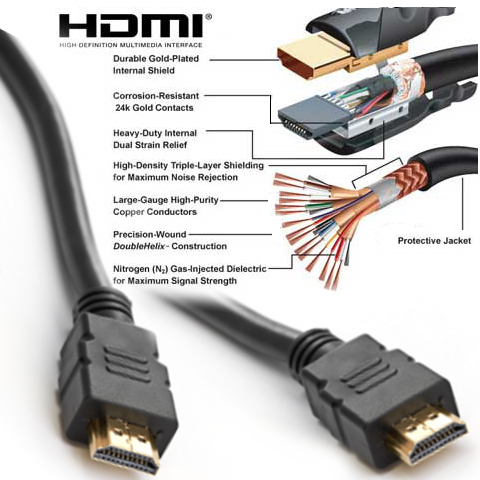 This is a high speed HDMI cable - the highest quality standard available. 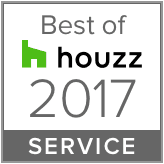 It supports all the latest true HD devices and 3D TV, future proofing your house. It also brings all your audio, video, and data cables into one single neat cable, while its highly-durable insulation design makes it perfect for discreet in-wall installations. This HDMI cable is the highest quality you can buy, and it is built to last. Unlike many HDMI cables, its thick insulation is designed to be durable enough for in-wall installation, which makes it perfect for home theatre and projector set-ups. It's the ultimate choice for superior digital audio and video signal transfers. Do not leave it to your electrician to source your cables at their local supplier – this is the best quality and price per metre you will get. This is a “High Speed with Ethernet HDMI cable which is the highest specification for HDMI. The Standard (or Category 1) HDMI cables will not work properly with the new generation of TVs. This High Speed cable is capable of supporting 1080p (true HD and Blu-ray definition), 3D TVs, Internet TVs, smart TVs, the latest digital sound systems, and HD game consoles. All you need to know is that it is the best you can buy and you will be as “future proofed” as possible. Plus, our HDMI connectors are 24k gold plated to ensure the highest quality data transfer. Only one cable – Have you noticed how many cables there are behind a TV cabinet these days? In the latest compatible devices, this cable does audio (from and to TV), video, and data - requiring a lot less cables! This saves you on installation costs. Data ready - Includes Ethernet Channel support, meaning you do not need an additional data cable for your Internet, smart TV, or compatible game console. Picture quality – This cable supports 3D TV and will even support picture resolutions higher than is available now. You will get highly accurate and vivid pictures – great for movies and family photos! Safety – Because it takes on work that used to be done by multiple cables, it gives you a cleaner and safer way to arrange your wires. Multiple wires can get easily tangled and may become a fire hazard in extreme cases, so the simpler your wiring set-ups are, the better.